What are the benefits that hotel insurance brings for your business and customers? 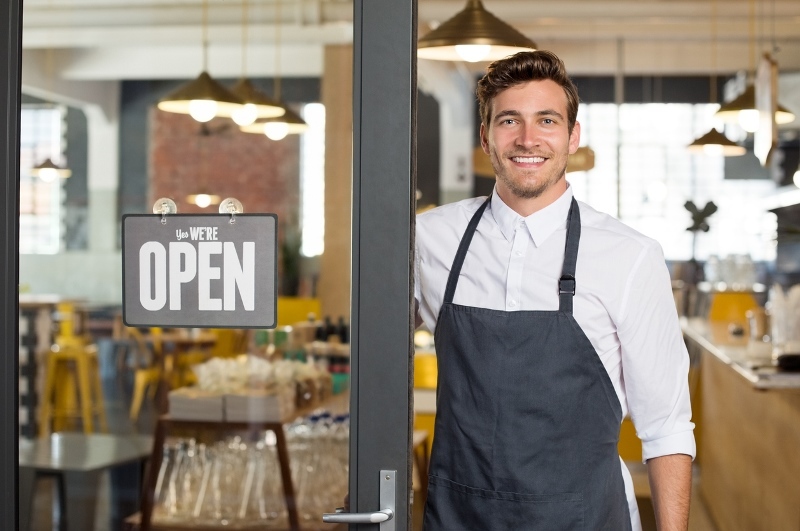 Why is small business insurance an important investment? 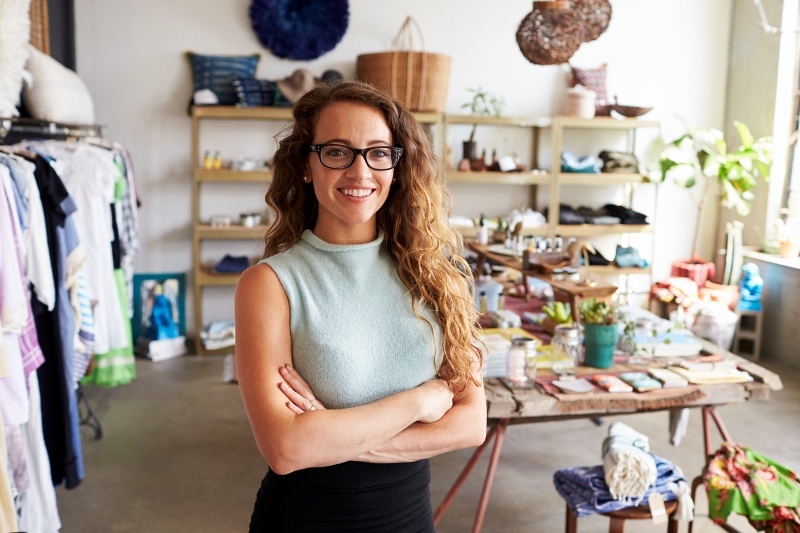 How could your business benefit from a retail insurance policy?